Astonishing achievement by Irish Blind Tennis player. 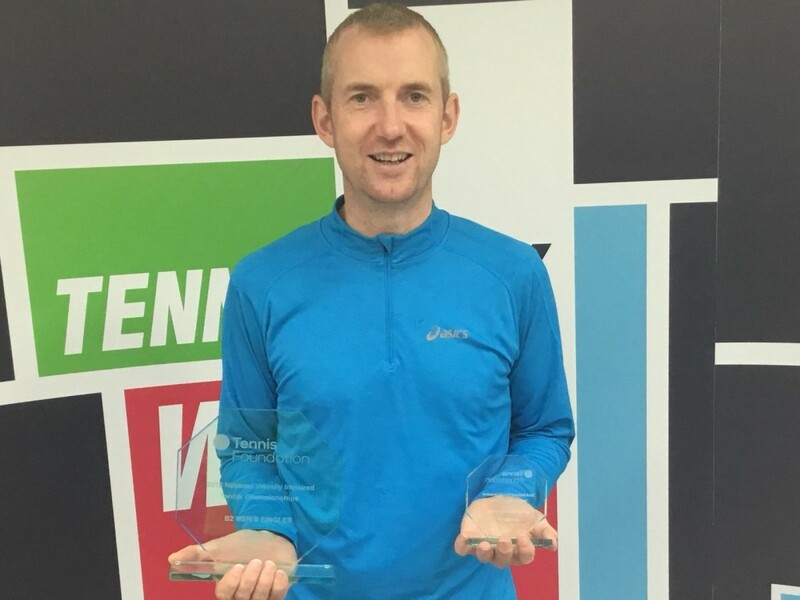 Brian Lenehan from the Windsor TC and CIYMS in Belfast, who took up Blind Tennis less than two years ago, yesterday pulled off a shock result to take the British Blind Tennis Championships (B2) title in Loughborough yesterday. He defeated his friend and close rival Jim Currie from Great Britain in two sets. Currie had taken the gold medal ahead of Lenehan at the World Championships in Shankill in April and had won all their previous encounters. Brian also had a great run in the Visually Impaired Mens Doubles, reaching the final with his partner Christian Bolton-Edenborough. All the results from the tournament can be found HERE.